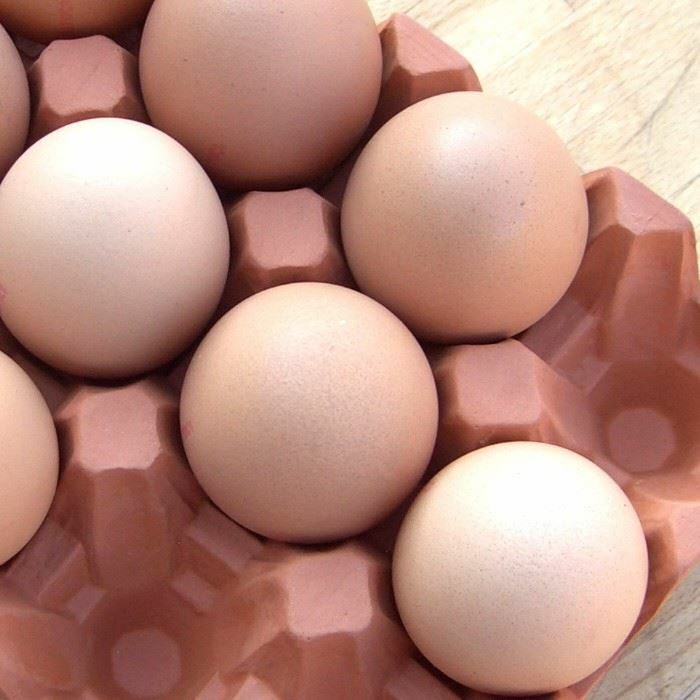 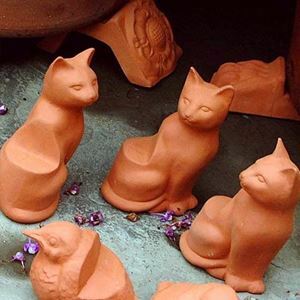 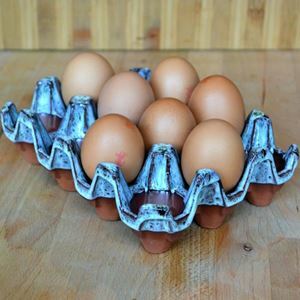 Based on the corrugated egg tray designs our durable terracotta egg holder is a practical & secure way to store eggs, keeping them handy & at room temperature ready for cooking. 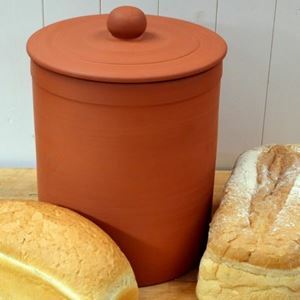 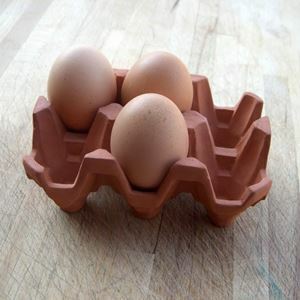 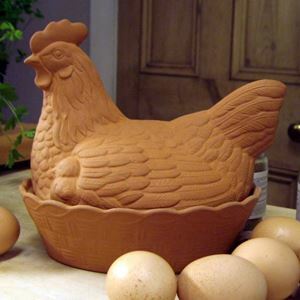 Available in natural terracotta and a range of glazed finishes, our egg holder will suit many kitchen types & styles. 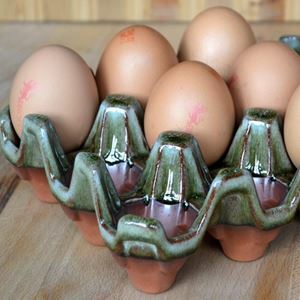 This egg holder is UK made at our Nottinghamshire pottery.